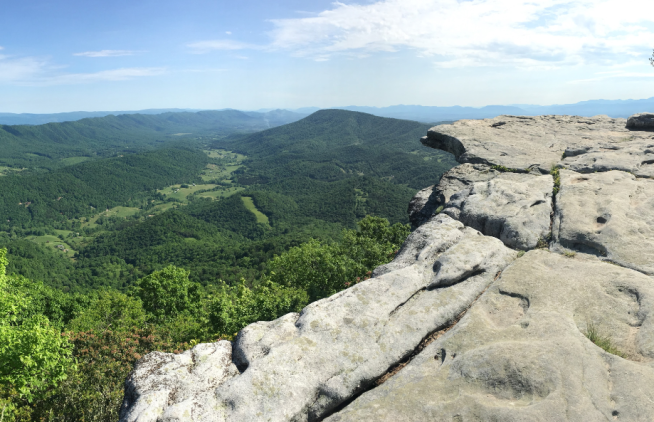 Virginia&apos;s Blue Ridge is full of outstanding options for a challenging hike followed by a satisfying beer at a local craft brewery. 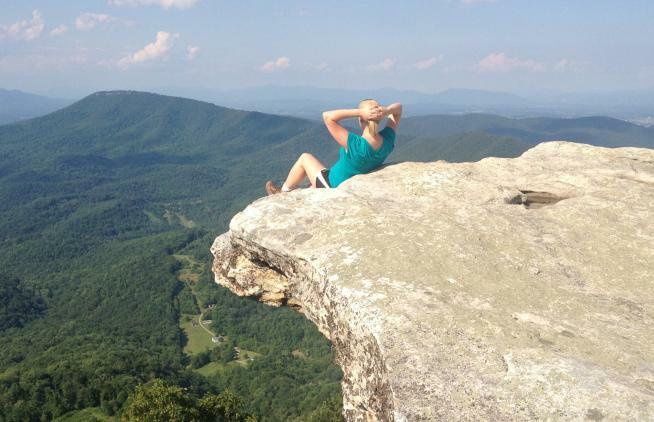 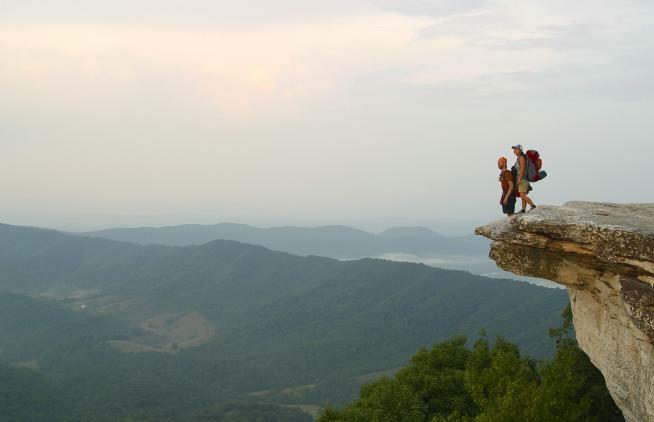 You&apos;re never far from an amazing hike in Virginia&apos;s Blue Ridge. 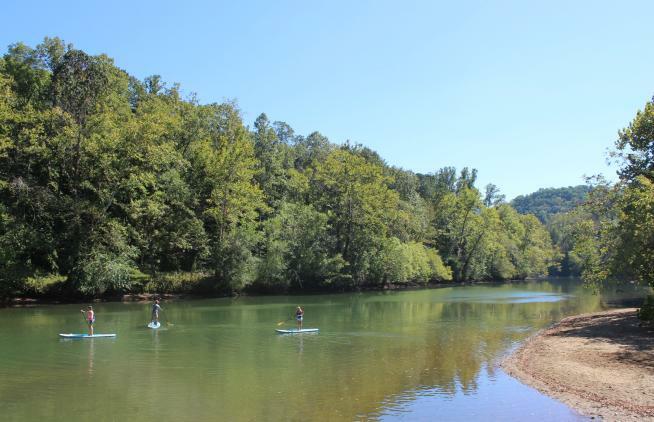 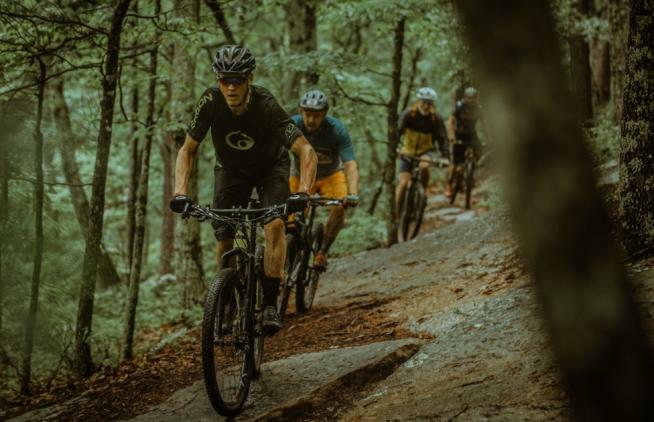 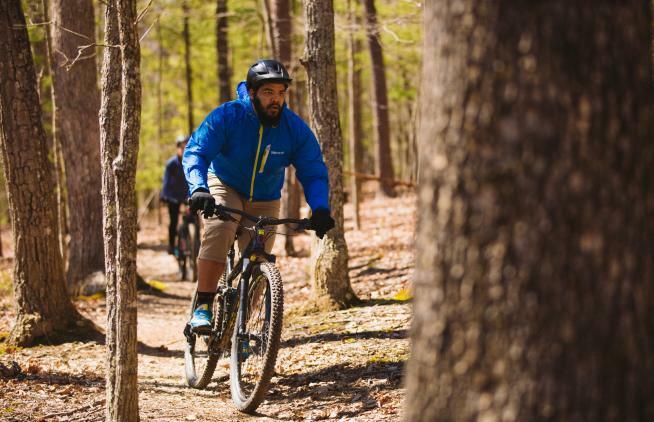 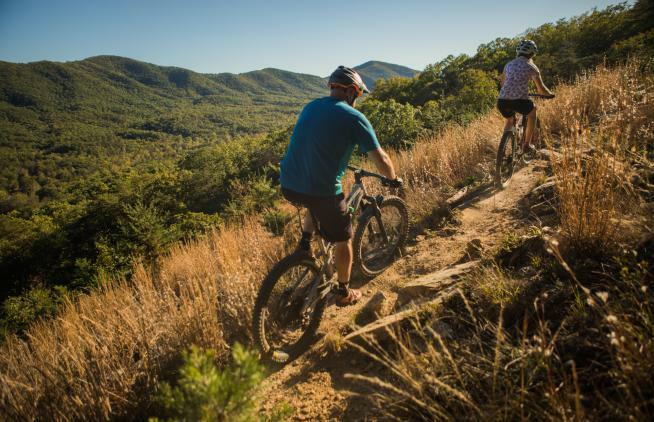 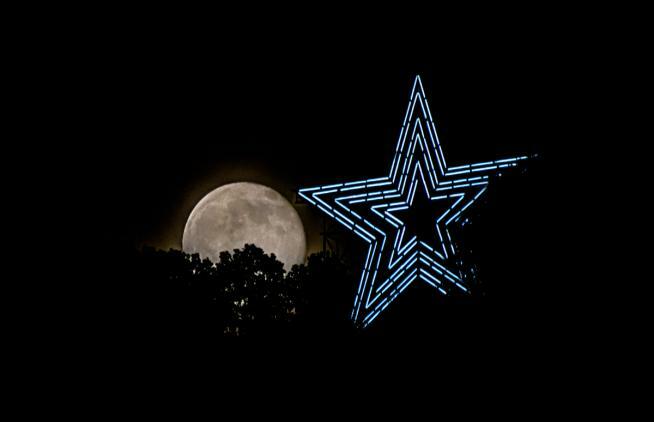 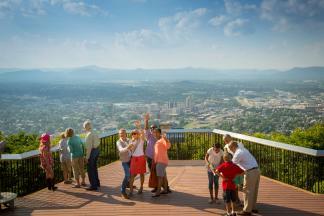 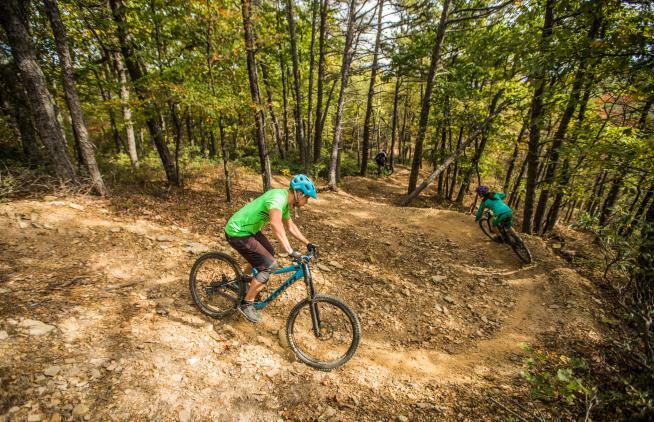 Virginia&apos;s Blue Ridge is a great place to experience the outdoors without having to deal with big crowds or long lines. 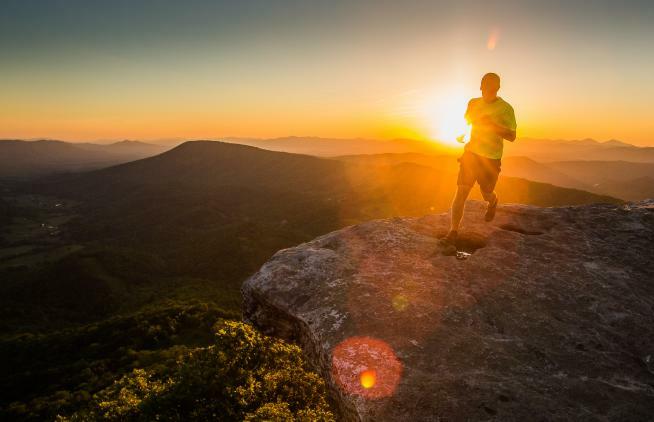 As the largest metropolitan area along the Appalachian Trail, Virginia&apos;s Blue Ridge is a world-class destination for trail running.